Silver Shield delivers an exclusive 18 parts per million of pure silver that stays suspended in purified, deionized water. Recent studies by major universities have shown Silver Shield to be an effective immune system booster, discouraging unwanted invaders and making it the perfect addition to your immune-health arsenal. 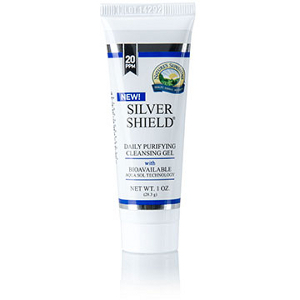 We also offer Silver Shield Gel (24ppm). It's charged with two electrons, which contrasts with the single electron used in common colloidal silver. This increases the ability of the silver particles to repeatedly destory targeted pathogens (Current Science Res, 2007). 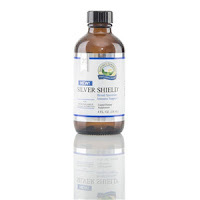 Buy Silver Shield at wholesale prices every day!